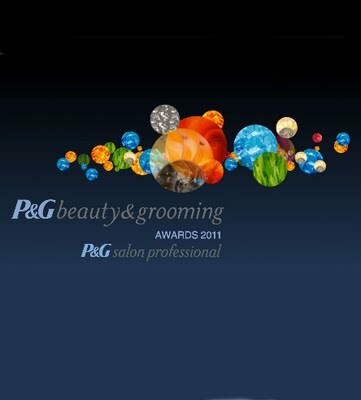 Just to say how nice it was to have been shortlisted for the second year running at the P&G Beauty & Grooming Awards the other week – this time in the Best Grooming Blog or Online Editorial Journalist category. 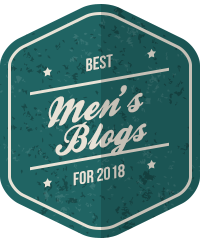 Blogs, at the best of times, are a labour of love so to receive any form of recognition, especially with so many new grooming blogs popping up, is very welcome. 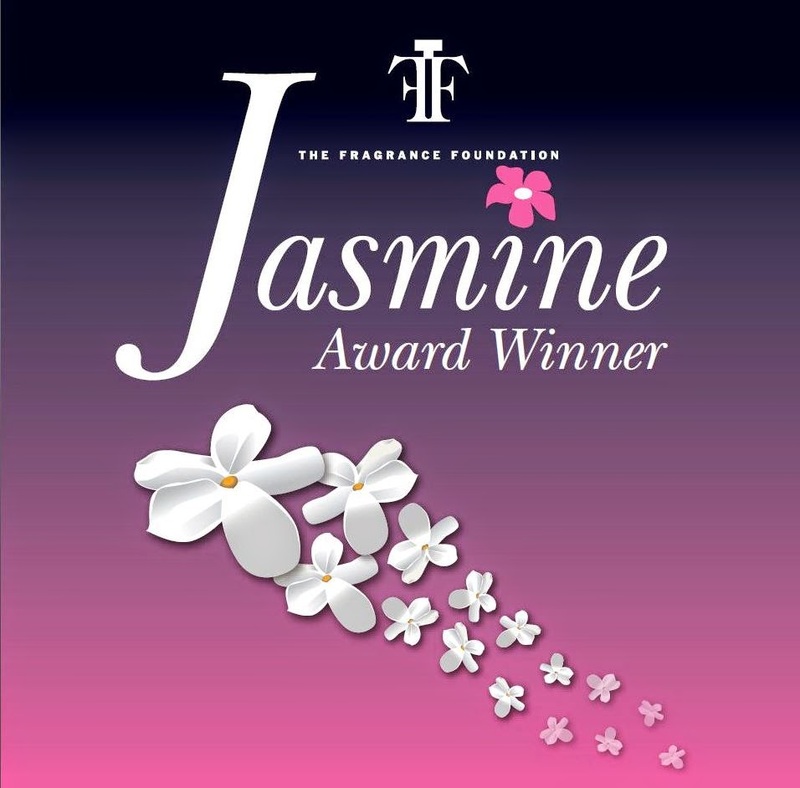 Huge congrats, too, to the winner, my pal Chris Beastall who runs the excellent Ape To Gentleman. I’m not bitter, Chris. Much. 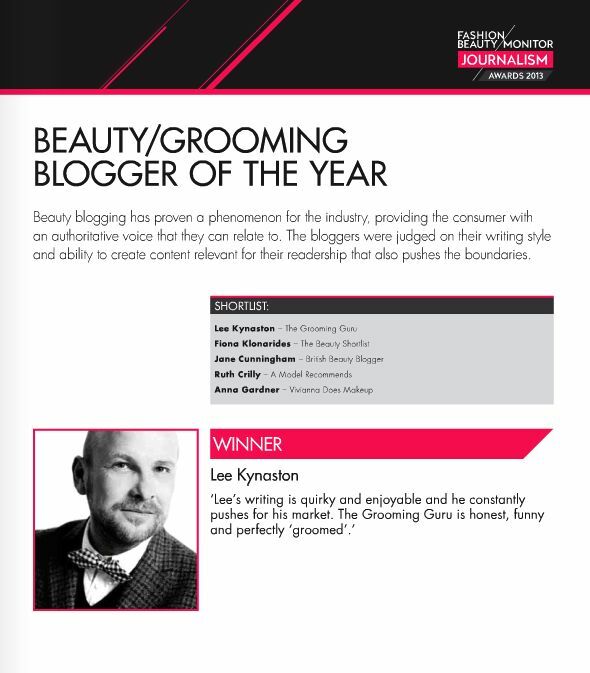 Thanks for the kind words Lee! 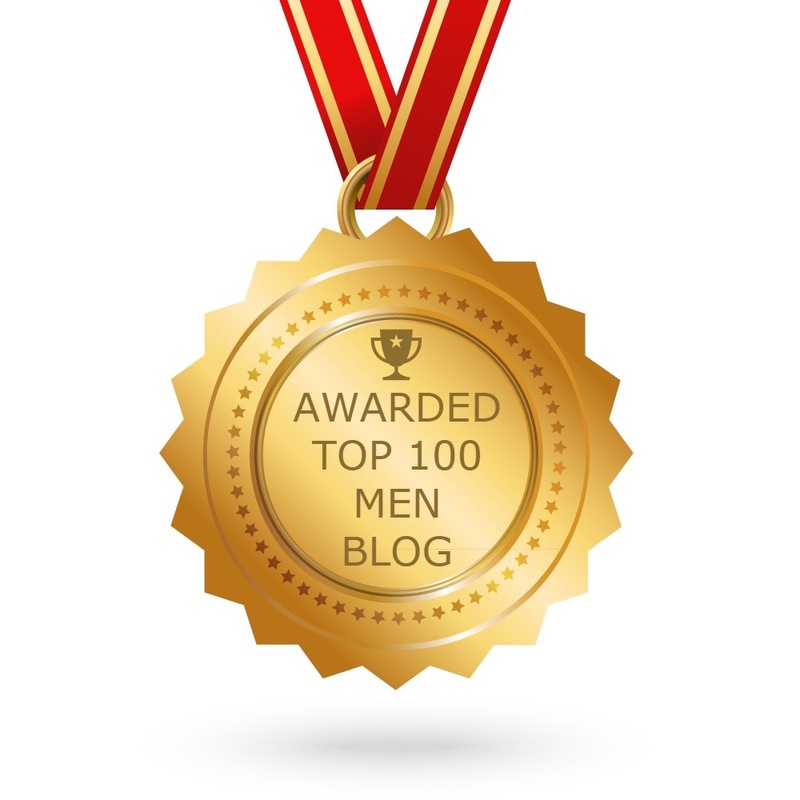 It should be noted that you have won this award already, so I’m delighted to be in such company.